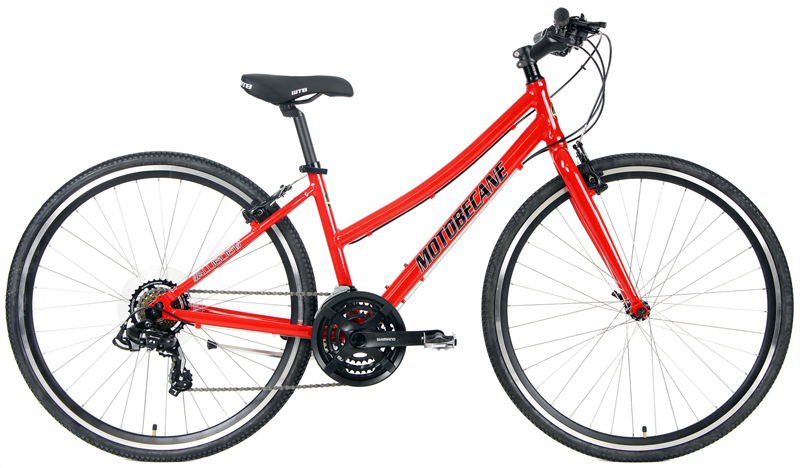 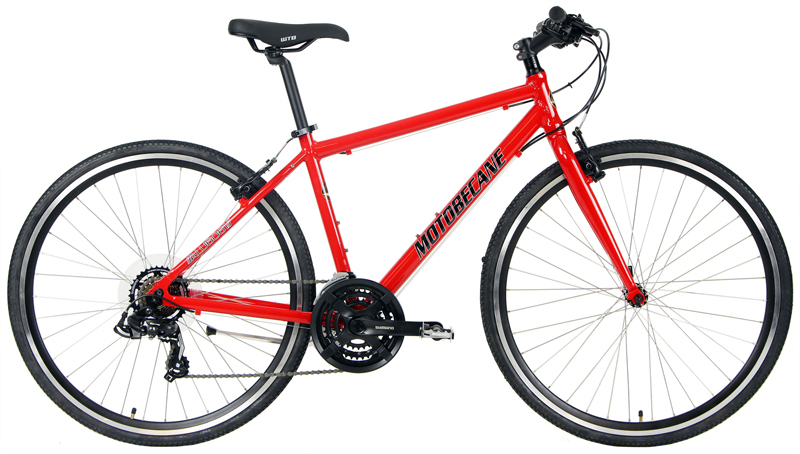 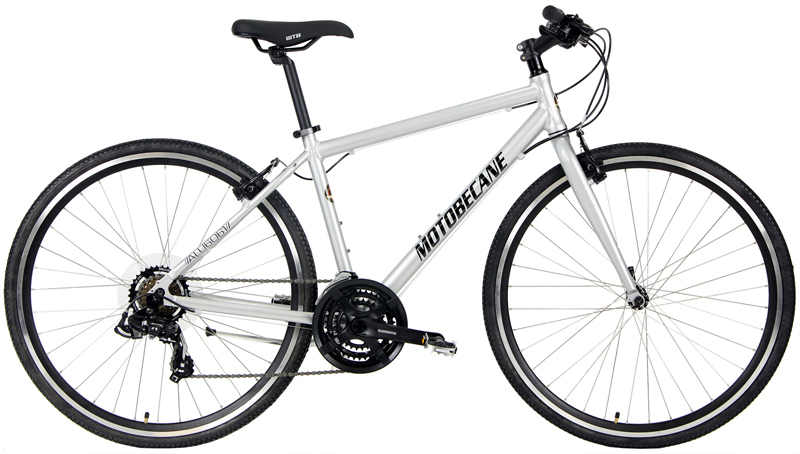 Lifestyle Bikes | MOTOBECANE CAFE 21 | CAFE 21 | ALUMINUM 24sp HYBRID | BikeShopWarehouse.com | We are proud to offer the Motobecane Cafe 21. 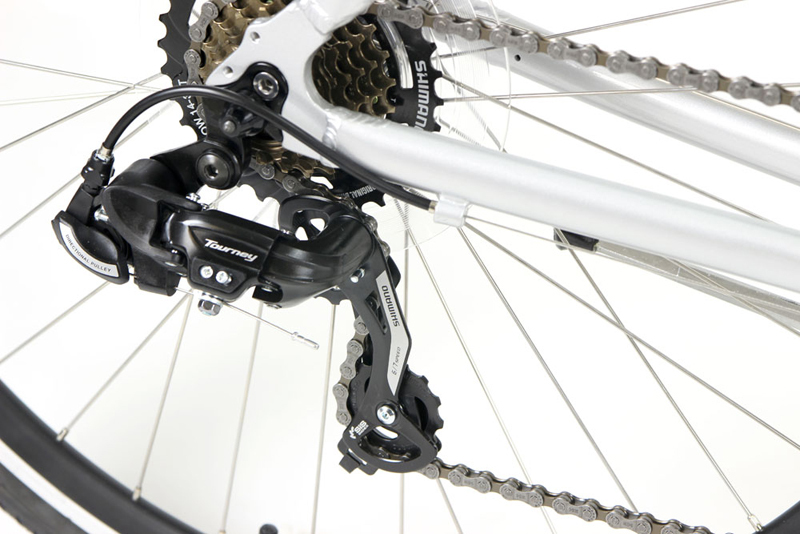 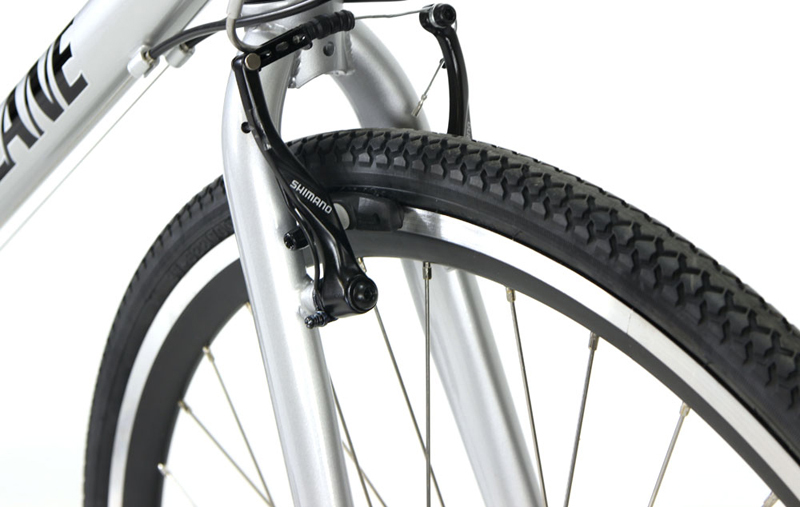 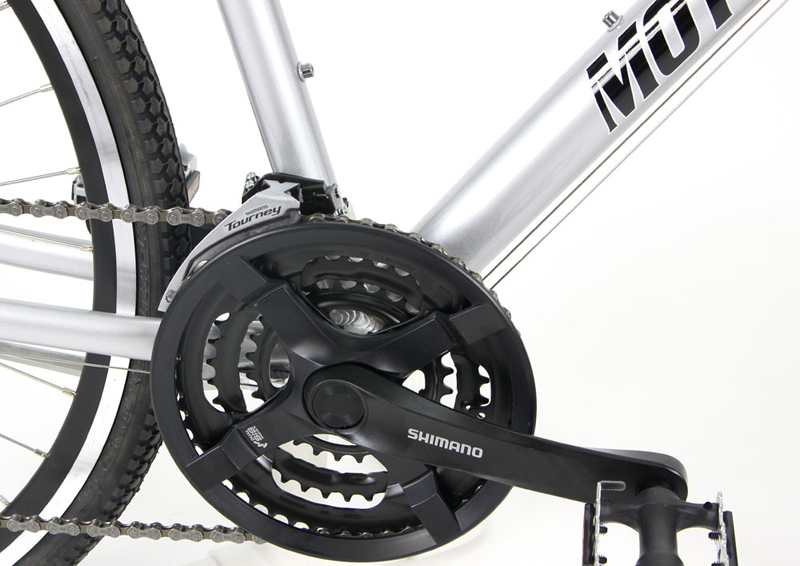 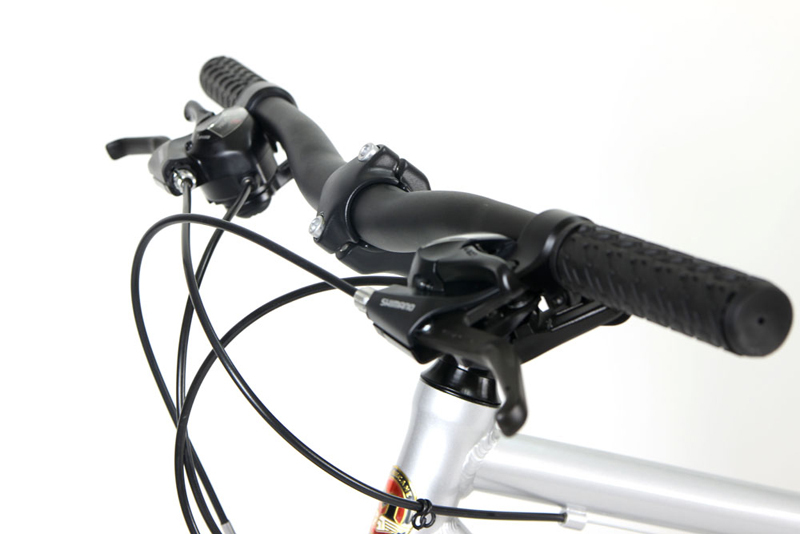 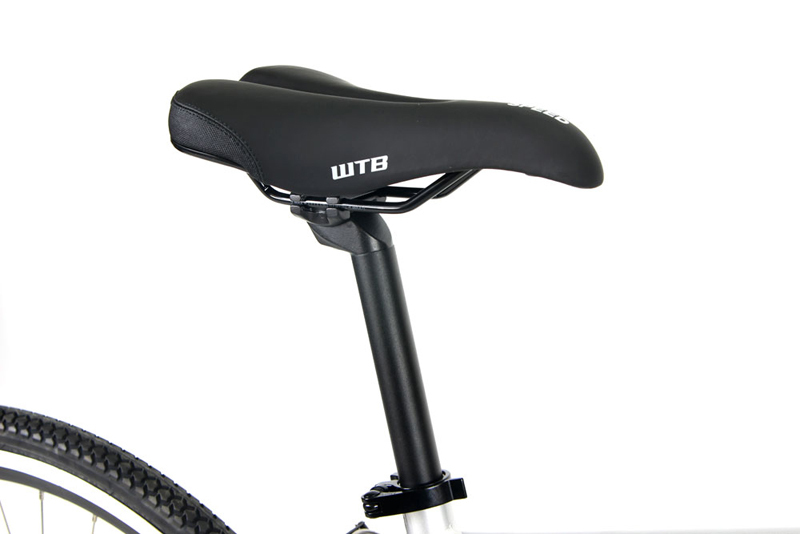 The 6061 Alloy Frame offers a light & durable ride. 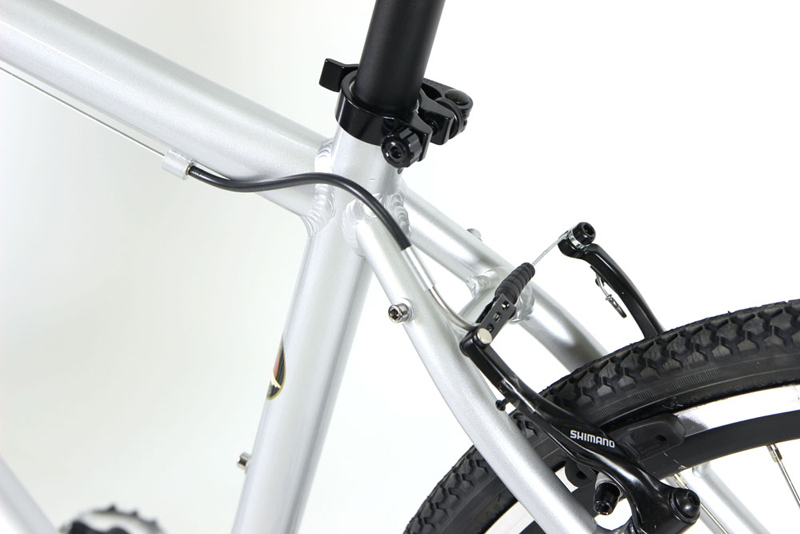 Aluminum alloy frames won't rust like steel frames can. 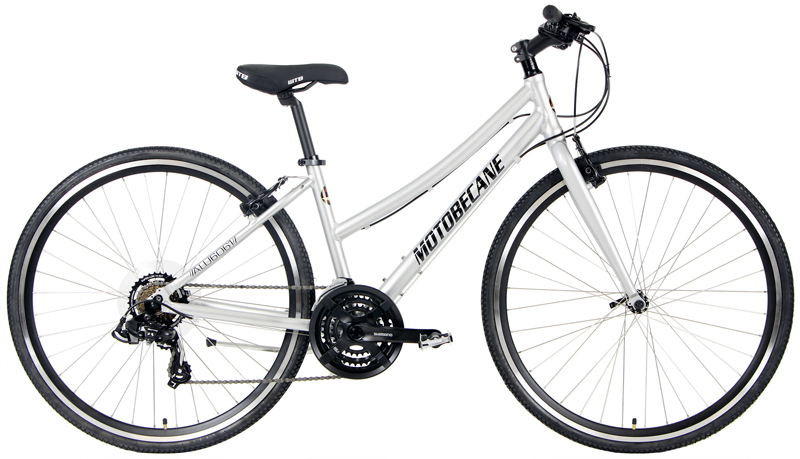 15" Mens frame usually fits 5'1" to 5'4"
17.5" Mens frame usually fits 5'5" to 5'8"
20" Mens frame usually fits 5'9" to 5'11"
22" Mens frame usually fits 6'0" to 6'3"
15.5" Ladies frame usually fits 5'1" to 5'7"